Do you ever wish that you could support a great cause while you are playing tennis? You do? 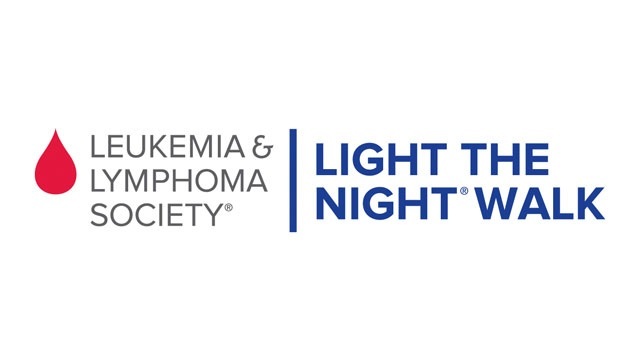 Well, don't miss your chance to participate in our third annual fundraiser tournament supporting the Leukemia and Lymphoma Society Light The Night Walk. Tournament is limited to 72 players, is open to all levels and and will be a fixed mixed format. So grab a partner and register today! If you don't have a partner, now worries! We can find one for you. Prizes: In addition to prizes for 1st, 2nd and 3rd, there will be raffles throughout the day featuring Giants, Sharks and Earthquake tickets, restaurant certificates, tennis gear and more! Demo Days and Clinic: Zalles Tennis Shop will be on hand with demo raquets and a tennis pro to offer pointers and a chance to try out the latest gear. The San Carlos Tennis Club is excited to give back to our community. Last year we raised over $3,500 for charity. This year we'd love to raise that number to $5,000. We look forward to seeing you on the courts! We would like to thank Canada College for donating the court time for this event!